Disclaimer: This page contains affiliate links. Check out our disclosure policy for more details. Meal planning saves me TONS of money on groceries. In fact, meal planning is the most effective way I save money on food. I actually have a whole post about all of the easy changes I made to save on groceries. 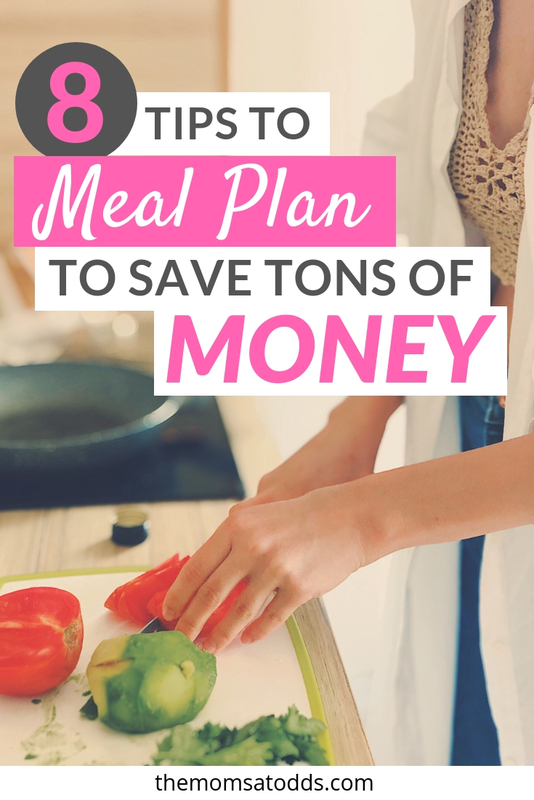 I was able to cut my grocery bill in half and meal planning is just 1 of 7 ways I save, check out the rest. 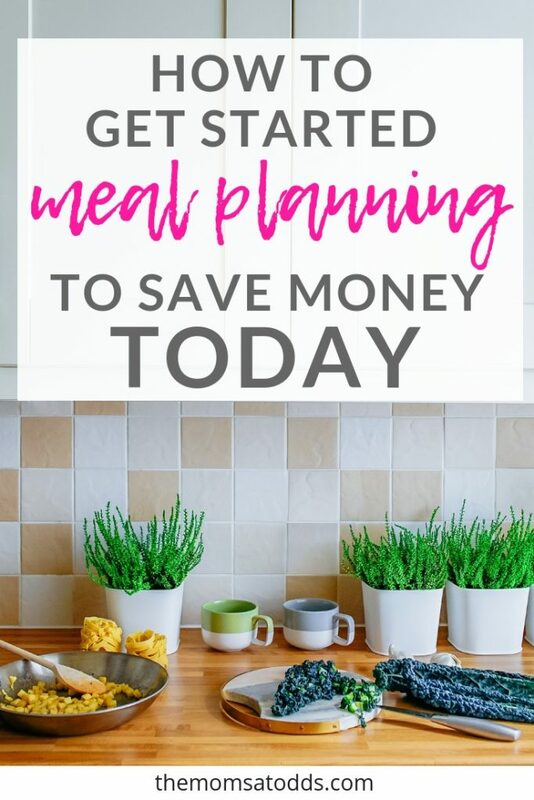 The biggest reason I started meal planning was to save money because I wanted to become a stay at home mom. I will admit, I once thought that meal planning was only for super moms. You know. those moms who have it all together. The ones with calm kids, perfect hair, and immaculate homes. Meanwhile, I’m over here pulling something sticky out of my ponytail as my toddler laughs hysterically. If I can do it, I promise, any mom can do it. I know it can seem intimidating or like it is just too much work to bother. But meal planning is actually not hard. If you’re having trouble getting started Jo has a great guide to Meal Planning for Busy Moms. The thing about meal planning is that is doesn’t automatically equal cost savings. It completely depends on how and what you plan. It took me some trial and error to figure out how to plan meals for a week on a budget for our family, but now we buy less, waste less, and save tons. I am not much of a cook, so simple, easy recipes are essential, but they also save us money. 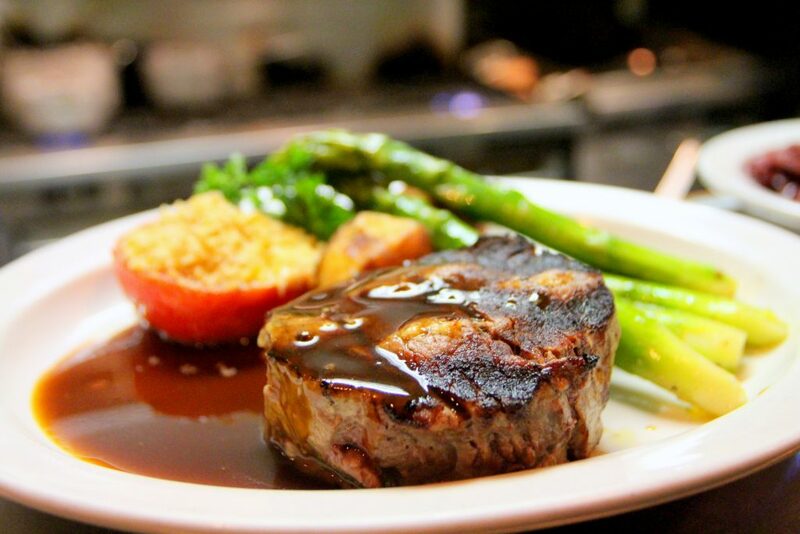 I could plan to make elaborate meals with filet mignon and lobster, but that wouldn’t save me money. Simple recipes that use few, common, and inexpensive ingredients means less you have to buy. While, our meals are not the most exciting, they reuse many of the same items, so I know that nothing will go bad. Wasting food is wasting money. I keep a binder with all of our favorite recipes, so I can easily flip through when I’m meal planning. Having all of the recipes in one place saves time and makes it easier and quicker to decide our meals and write my grocery list. Choose your meals based on what you already own first. Start in your refrigerator, pantry, and freezer. Is anything close to its expiration date? Pick recipes that will use your older items. 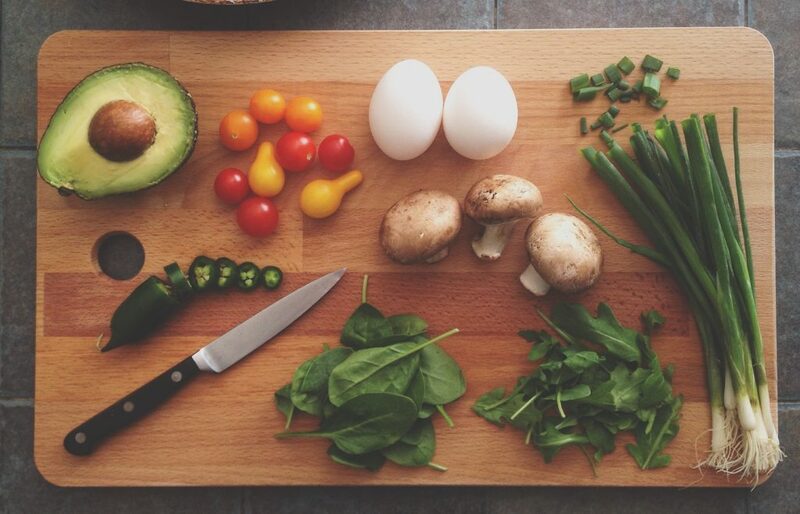 By choosing recipes that use items you already own, you can avoid waste and save money. 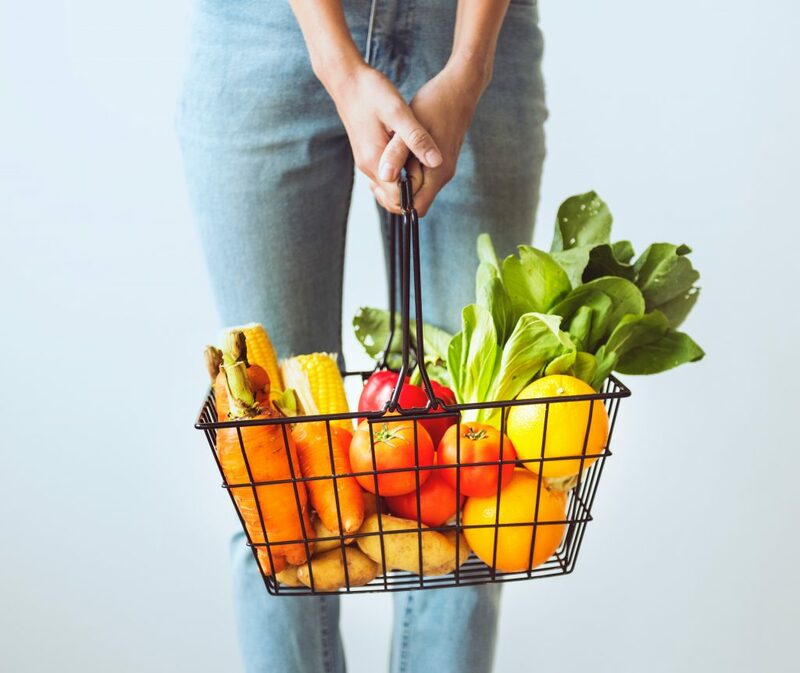 I know I’ve been guilty of buying duplicates of items already sitting in my fridge, as well as throwing out veggies that sat in our crisper too long. To often I would be shopping, see a sale, and not know if it was really a good price. 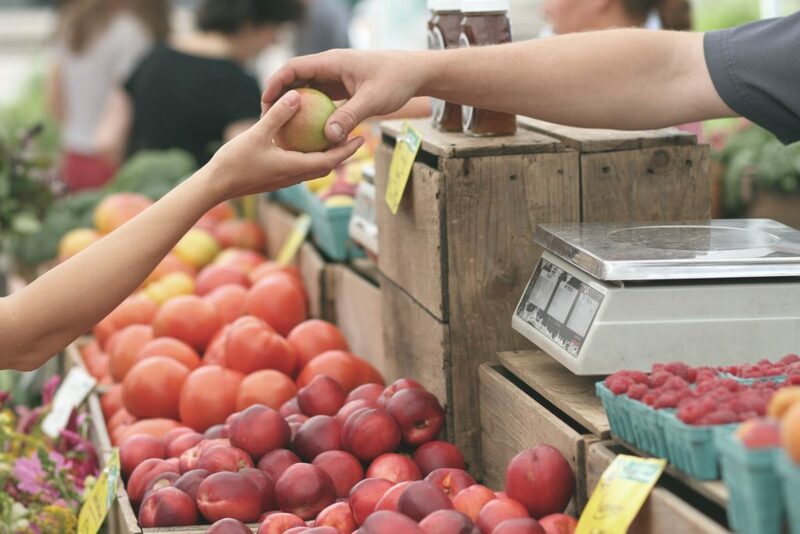 Not all sales are actually good deals, so it helps to know how much your foods usually cost. For items we buy frequently, I made a point to note the usual price from old receipts. I also wrote the approximate price of the ingredients on my favorite recipes. By knowing the prices, I have a good idea ahead of time how much I’ll spend. This helps me stay on on budget and makes it easy to pick my cheapest options if I’m close to going over. Recognizing a great price is also necessary to know when to stock up on an item. 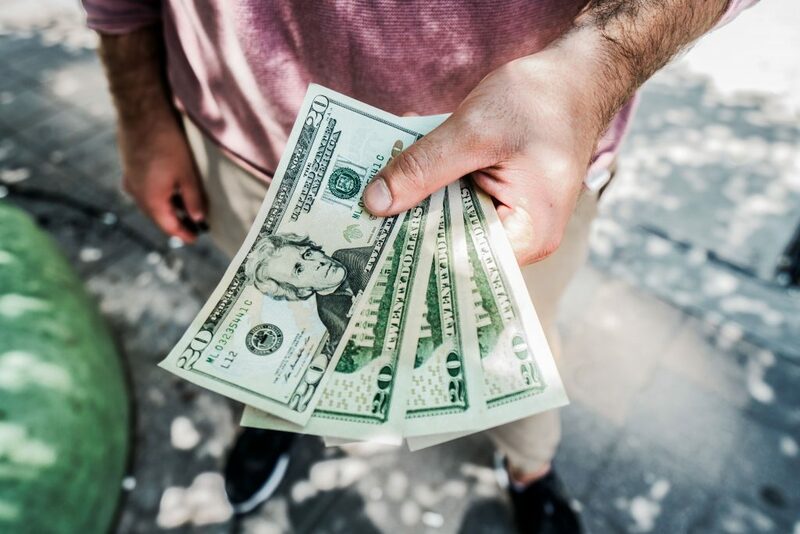 Unfortunately, prices vary a lot by store and location, but if you want to get an idea of good stock up prices, Couponing to be Debt Free has a great list. Always check Ibotta as you make your meal plan. 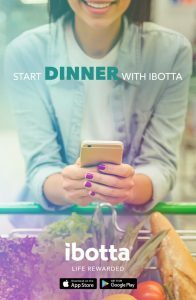 Ibotta is a free app that gives you cash rewards on grocery items so you can save TONS of money! As I make my meal plan, I check Ibotta for to see which products qualify for cash back. It’s easy to use and you are probably already buying a lot of these items. Last year, I used this money to buy Christmas presents. If you use this link to sign up, you get a $10 bonus just for trying it out!! Shopping the sales can be a huge money saver. Checking ads can help you decide where to shop and what to buy. You may also get better deals if you’re willing to shop around. I’m not a big couponer, but I always check the store’s app. 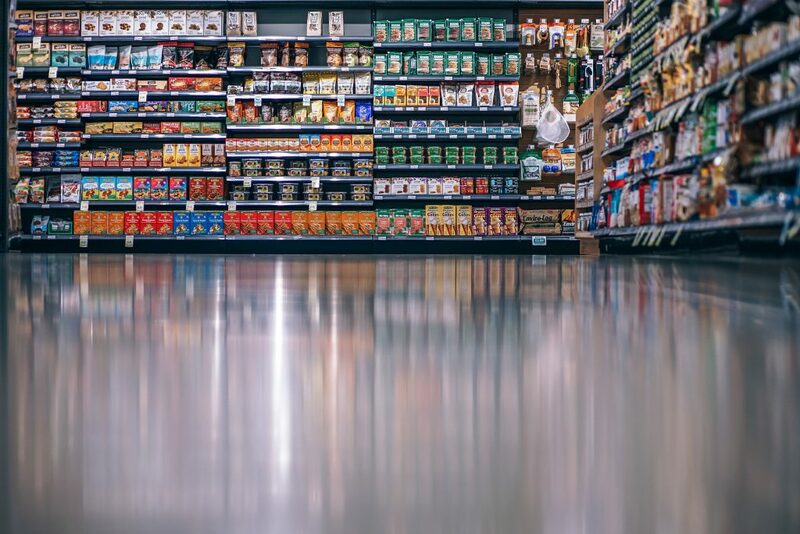 Many grocery stores offer coupons in their apps that you can load to your loyalty card, which is awesome because they automatically apply when you scan it. I find it easiest to check the app and find the coupons as I make my grocery list while I’m meal planning. 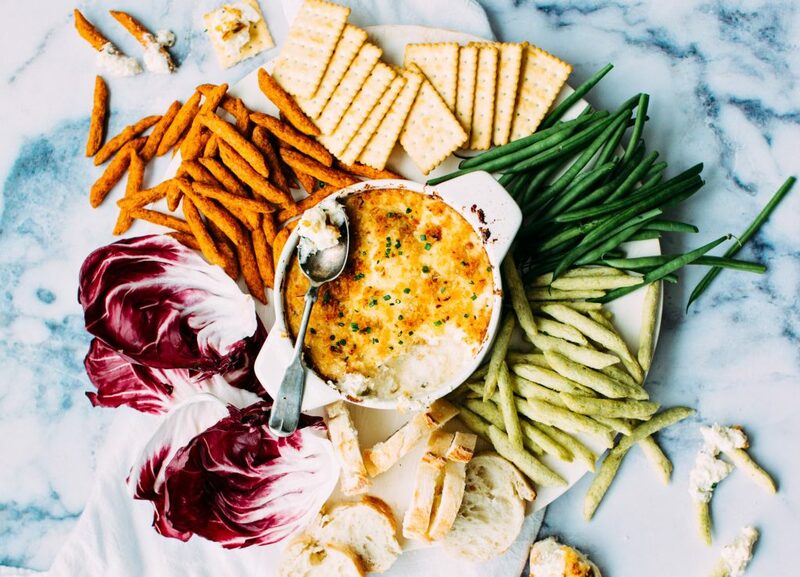 Don’t let leftovers go to waste! Will you eat it the next day for lunch? For dinner? Will you freeze it? All too often, leftovers are forgotten in the back of refrigerator. I hate wasting food and money like this. Now I plan to cook about half of the week and eat leftovers the other half. This saves us money by avoiding waste and buying fewer different ingredients. Meat can be a real budget buster. Meats are the usually the biggest line item on our grocery bill. My carnivorous family, though, is not willing to give it up. Only buy meat on sale – Buy the meat that is on sale or clearance that week. Always stock up on chicken breasts and ground beef when there is a great deal. Often the best deals are large packages so I separate them into smaller portions and then freeze. Meal plan from your freezer – choose meals using the meats you already have, If you stock up on deals, you’ll have plenty to choose from in the freezer. Another way we save money on meat by meal planning is by eating less meat. Since this family likes meat we made some small changes. Making one meatless meal each week may not seem like a huge savings, but it does add up. I also often just use less meat in a recipe. For instance, I will portion ground beef into ~¾ lbs portions to freeze and use that in place on 1lb. 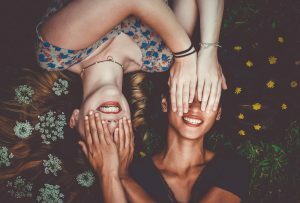 Small savings add up! Want to know my biggest tip for how to plan meals for a week on a budget? Be flexible. When I first started meal planning, I got discouraged when something would come up and my “plan” didn’t work out. All sorts of things come up that throw a wrench in your meal plan. Perhaps you have more leftovers than expected or you decide to go out to eat at the last minute, and then you end up with extra food going bad in your fridge. It took me a while to realize that a good meal plan builds in flexibility to avoid wasting food. So to plan for the unexpected, I like to make sure one of my meals towards the end of the week is easily saved. By having something that is either shelf stable or freeze-able, I don’t have to worry about wasting food (and money) if the plans change. Next: Does Skipping Organic Food Make You a Bad Mom? Does Skipping Organic Food Make You a Bad Mom?